How will incoming President Donald Trump handle the issue of interrogating terrorists? Will he opt for the Obama approach which included releasing terrorists from GITMO and allowing them to return to the battlefield? Or will he opt for a tougher approach? One expert is hoping that Trump opts for the latter of the two choices. When it comes to obtaining crucial information from masterminds of terrorist attacks, what should officials do when U.S. Army Field Manuals methods don’t work and American lives are at stake? 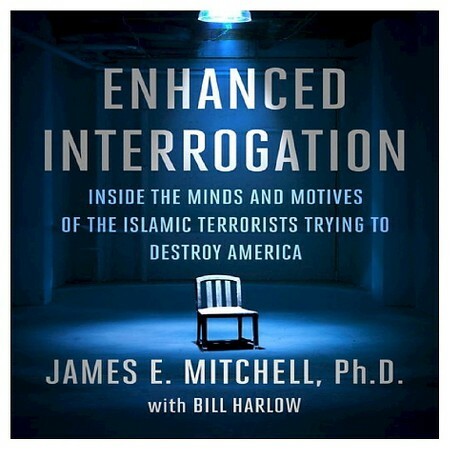 That’s the question James E. Mitchell, psychologist and architect of the CIA’s controversial “enhanced interrogation” program, hopes the administration of incoming president Donald Trump takes on – and then opts for the less “politically correct” answer. Mitchell contends that rapport is more likely to work on regular jihadists, but that top-tier planners are ultimately counting on America’s political correctness – and going soft on them – to make the terrorists’ mission easier. In his experience, Mitchell said, the agency gathered useful information not during the duress of an actual EIT but in the moments in-between, when detainees knew what was awaiting them. He also told FoxNews.com that the public unveiling of the indictment and banning of previously DOJ-approved techniques like waterboarding and sleep-deprivation plays into the terrorist playbook.